While headlines are focused on the polarized discussion over the wall at the southern border to curb illegal immigration, the Trump Administration has been quietly constructing an invisible wall to hamper legal immigration. 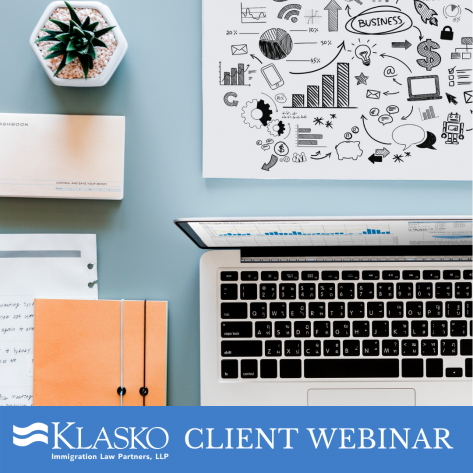 This webinar will discuss the trends and latest news surrounding the upcoming H-1B lottery, with particular attention to the proposed rule announced in December. Employers will leave with actionable advice to plan for the upcoming H-1B cap filing season.